This list is based on top camcorders in the price range between 2000 dollars to 3000 dollars, Amazon ratings, and many expert review sites. It’s the age of high-definition camcorders and you can easily fetch yourself one such camcorder under $3000 from the market shelf. The shortlisted camcorders mentioned above are great at what they do and one of them is surely going to be your adventure mate very soon. 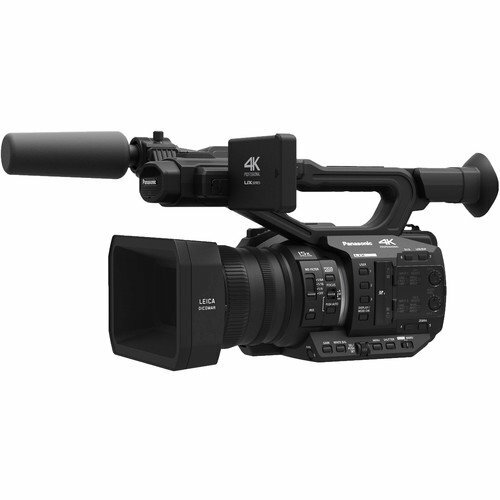 Starting with the 4K camcorders, there is Panasonic HC-X1000 and Blackmagic Design Production Camera. Blackmagic Design with large Super 35 sensors armed with a global shutter that vouches for perfect planning and minimum crop factor is the key to this recorder’s success in the market. And additionally, it has an EF mount for high-quality optics to give your creativity the wings you always needed. The cam also uses Open File Formats which are ready to be worked upon as soon as recorded directly to the SSD storage. 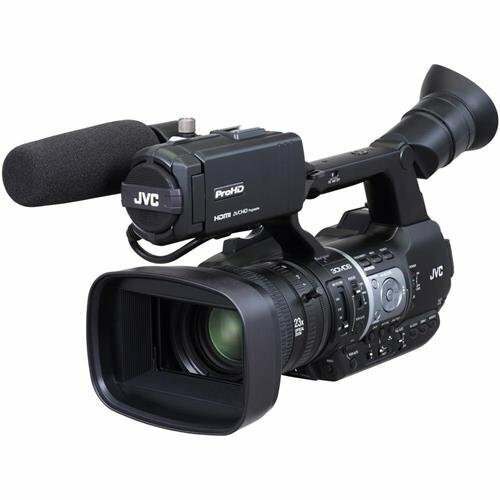 Moving on to the HC-X1000 by Panasonic, this camcorder deal comes with the entire camera kit you would need to go professional. 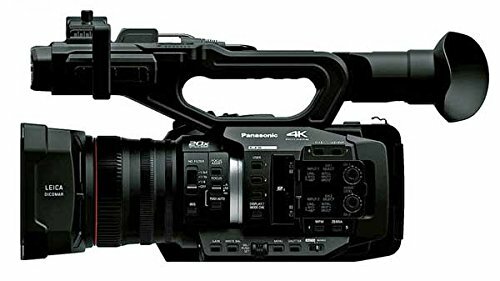 With recording capabilities up to 4K, this is one of the most sought camcorders ever by Panasonic. Hail the high-powered 20x Optical Zoom and Professional functions. The videos are recorded at 60FPS including the 4K ones, for over-the-top quality. For audio, the built-in XLR Professional audio terminal attaches Ultra-HD quality sound that matches the 4K requirements. Apart from the cam, the complete kit contains 128GB SDXC and 64GB Card, Polaroid Pro Video Microphone, Tripod Bundle and the essential cables. 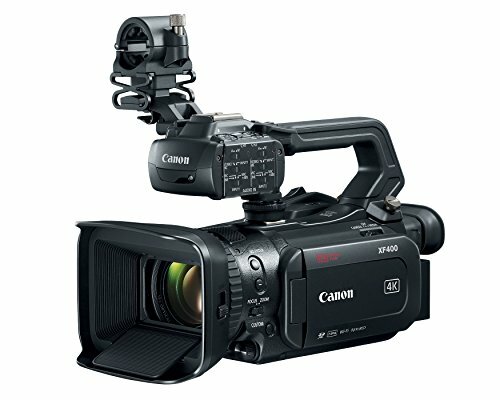 Great Full HD video shooting capabilities held by the Canon XF200 and Canon XA35, which have been included in the list as well. Like its X series brothers, the XF200 records 1080p videos at 60FPS for capturing dynamic activities. The video bitrate goes up to 35 Mbps and the supported resolution is 1440 x 1080; which are some lavish figures. Dual-codec capturing facilitates post-processing and editing and saves you time which you otherwise have to invest in building compatibility. CMOS Sensor brings in more light and the 20x Optical zoom takes you closer to what you intend to shoot. The audio recorded with the content is 4-channeled, which means sheer audio detail. 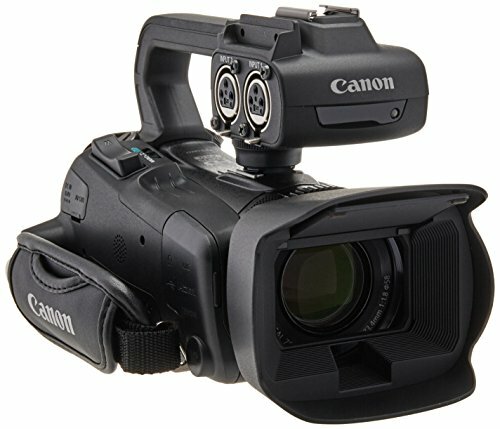 XA35 by Canon could be said to have similar basic features to that of the XF200, except that it records 1080p videos and that the audio type is 2 x XLR Audio inputs. Also, the Infrared shooting mode makes shooting under extremely low light conditions, very much possible.